The market for crypto and blockchain technologies has a promising future, not only for entrepreneurs but also traders and speculators. 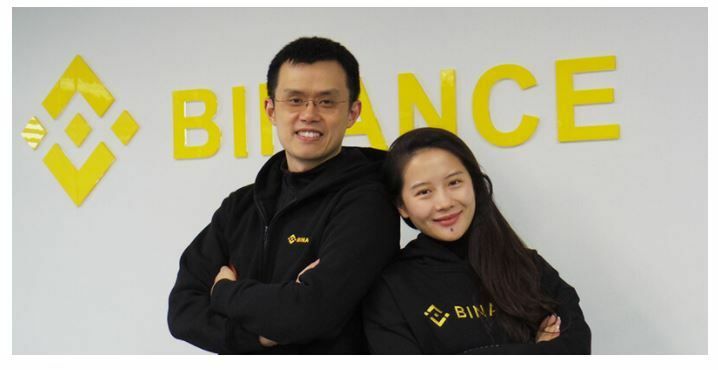 Both Justin Sun, founder of Tron and Chanpeng Zhao, founder of Binance, believe this and share their statements a few days ago with their Chinese followers. In addition to significant growth in trading volume, the number of startups, fintechs and industrial developments based on blockchain technologies has grown considerably, and these two businessmen of recognized presence in the crypto-verse are aware of this. 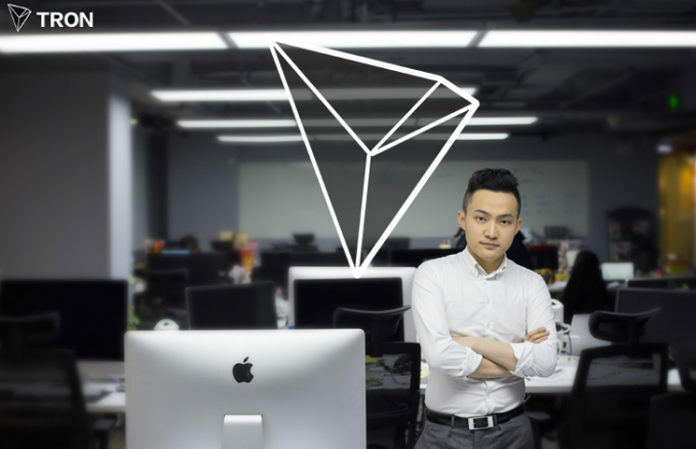 In an interview for the Chinese news outlet Huoxing24, the founders of Binance Exchange and Tron (TRX) Blockchain shared their vision about the current state of the market, the future of cryptocurrencies and how blockchain technologies can help achieve greater transparency in the field of charity and donations. Likewise, he mentioned that beyond financial speculation, the most significant business opportunity in crypto verse is in the DApps. According to Sun, there may be an explosive increase in this industry and BitTorrent could be a catalyst for this shift (important to note that the Tron Foundation recently acquired BitTorrent). Next Did Ripple Pay Coinbase to Break Its Own Policy and List XRP?